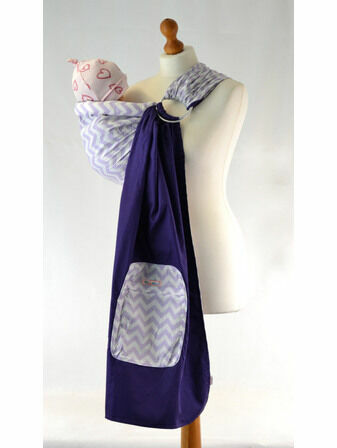 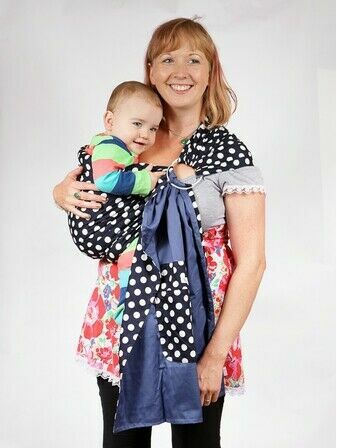 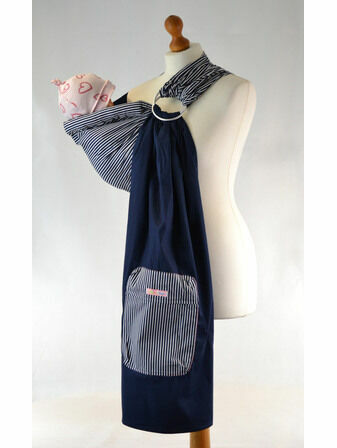 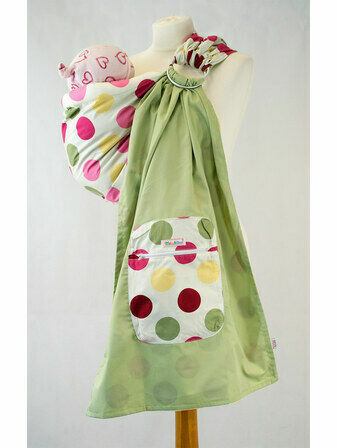 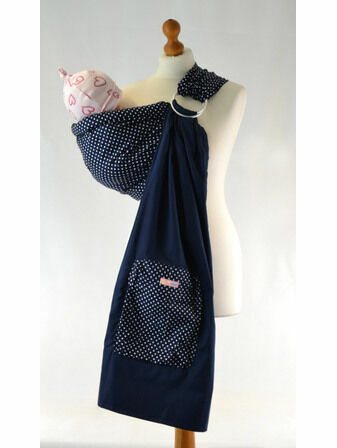 Our ring slings are a versatile and comfortable way to carry your baby, providing superior support for your little one. 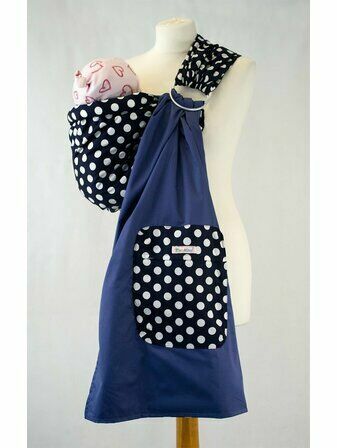 With this soft comfortable sling, your baby can be tied in a variety of positions, leaving your hands free to do those other jobs. 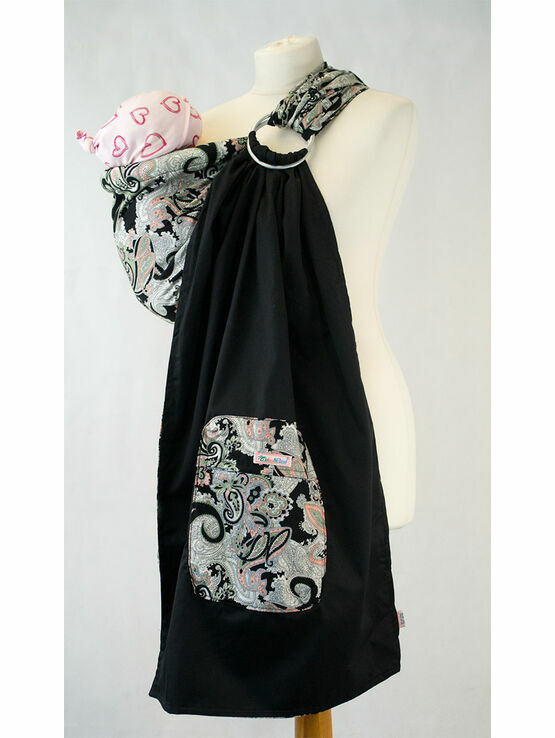 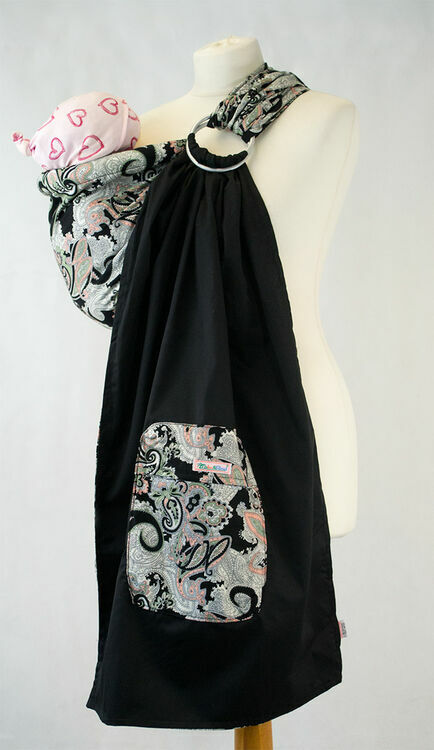 Featuring a beautiful paisley design, this sling also includes plush padding along the top and bottom to add extra support to your baby’s head and legs.